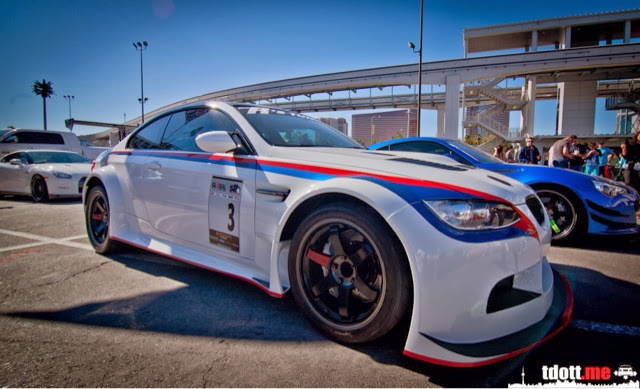 With loads of coverage coming in from all directions and filling up your news feed, we decided to take a more focused approach and put together a handful of pictures based on a few themes. 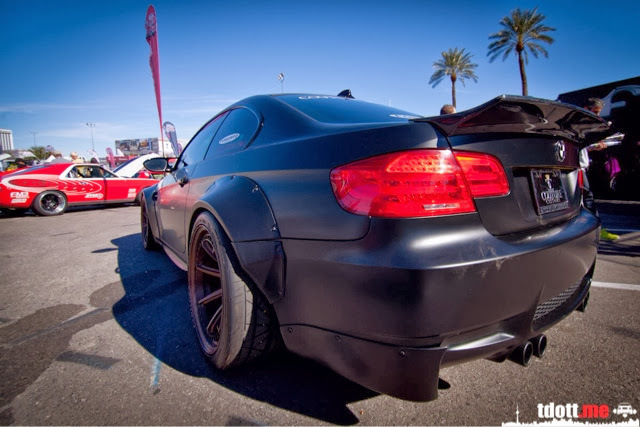 There is so much to see, there is no way to cover it all. 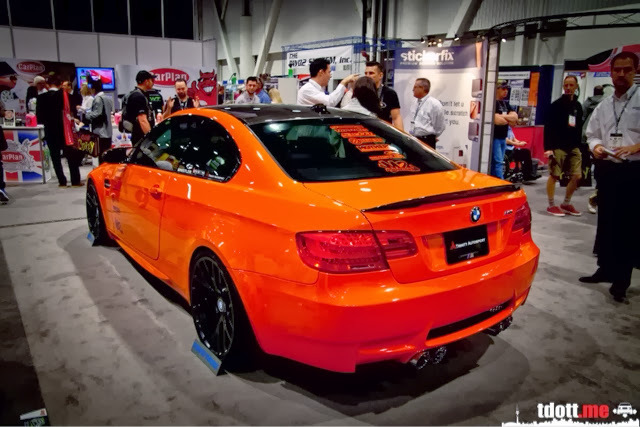 Today's post hopes to cover the majority of BMWs at the show. 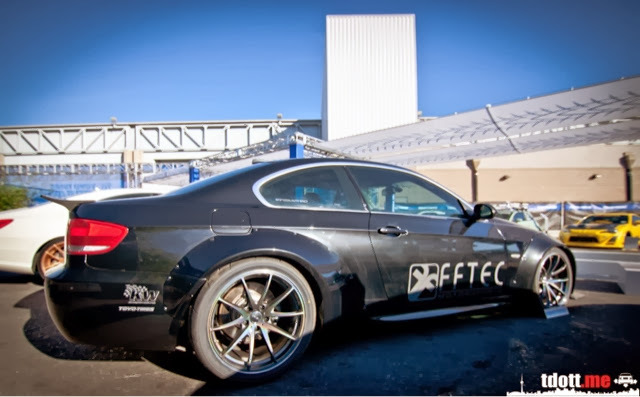 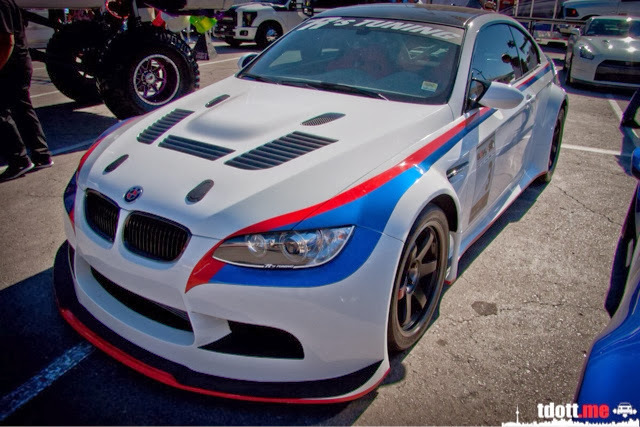 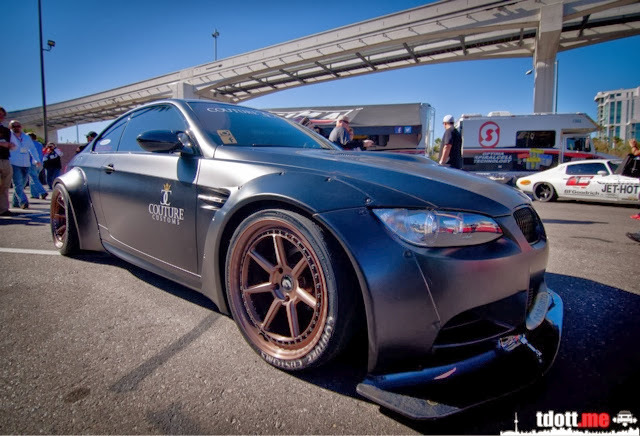 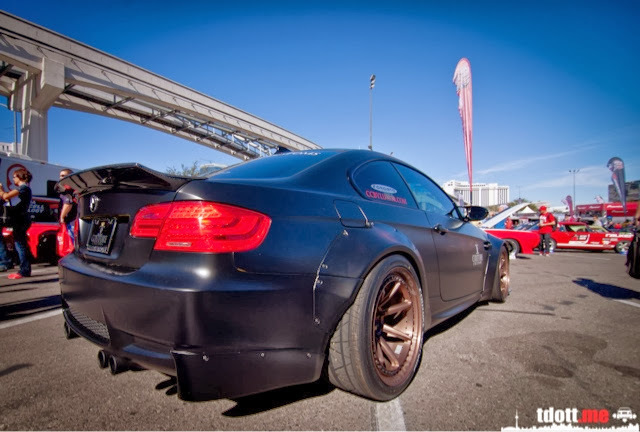 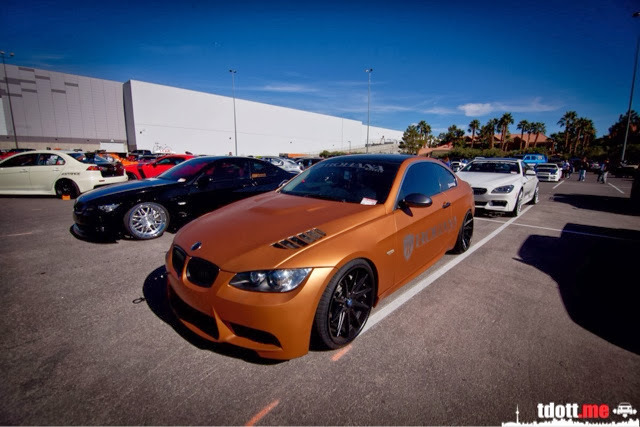 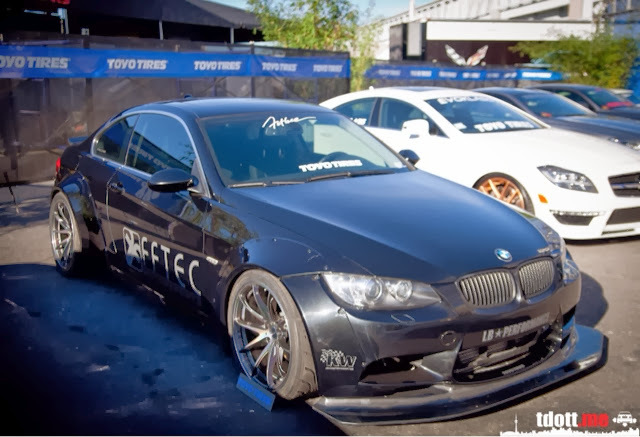 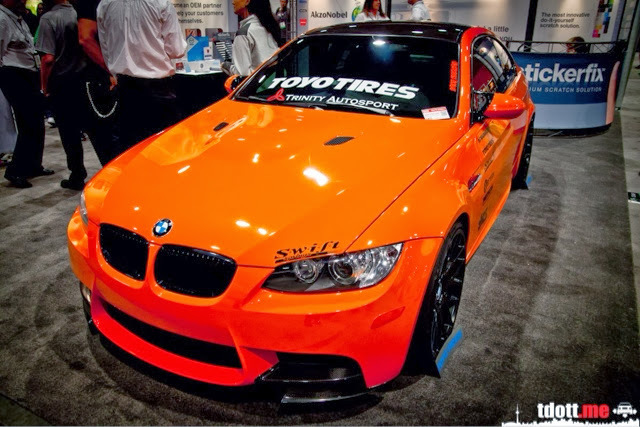 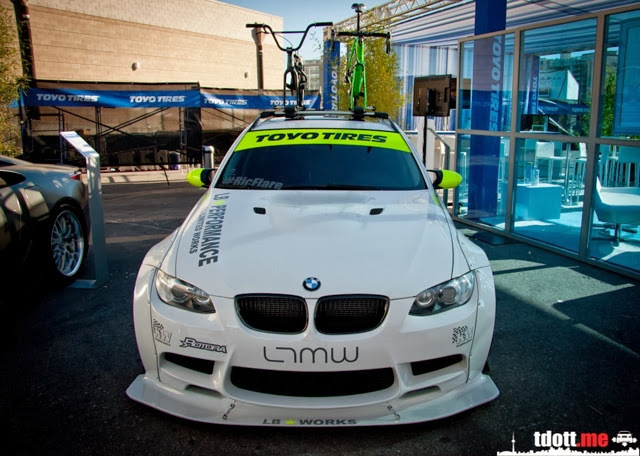 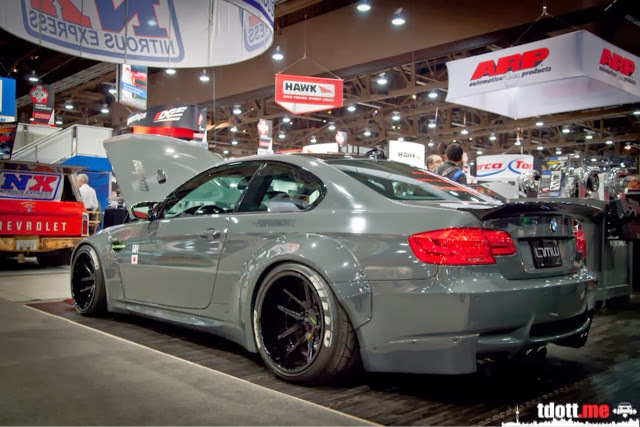 Starting with the popular E92 M3s, which seem to have dominated the show. 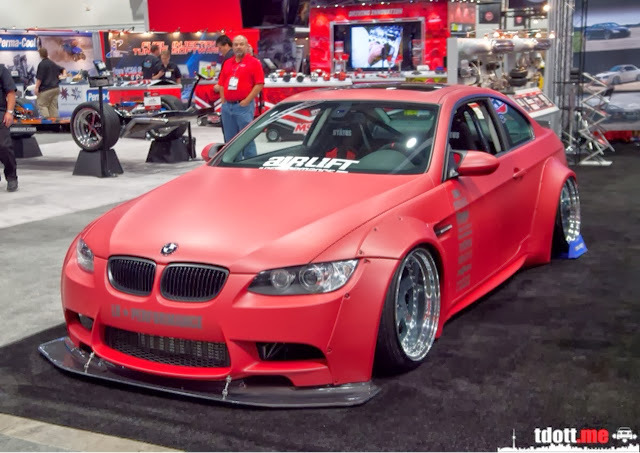 Let's start with this Liberty Walk, matte pink wrapped wide body M3 all aired out at the Air Lift booth. 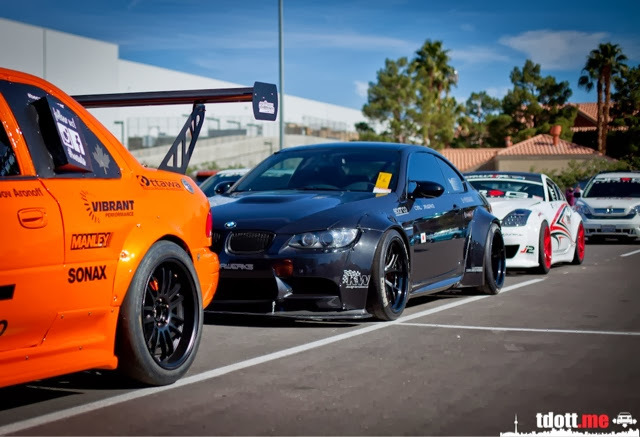 Next we have a pair of LB Performance, LT MotorWorks built, Liberty Walk wide body beauties. 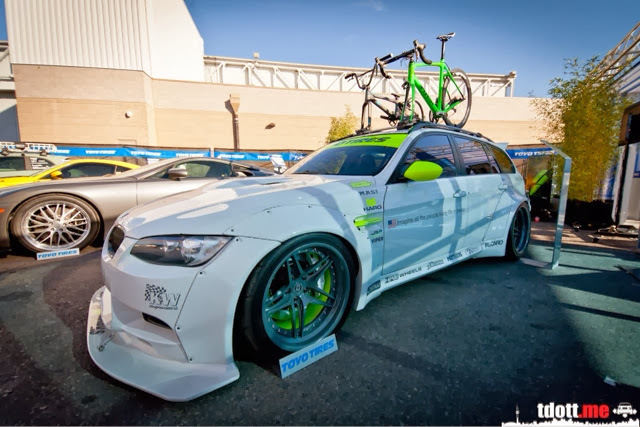 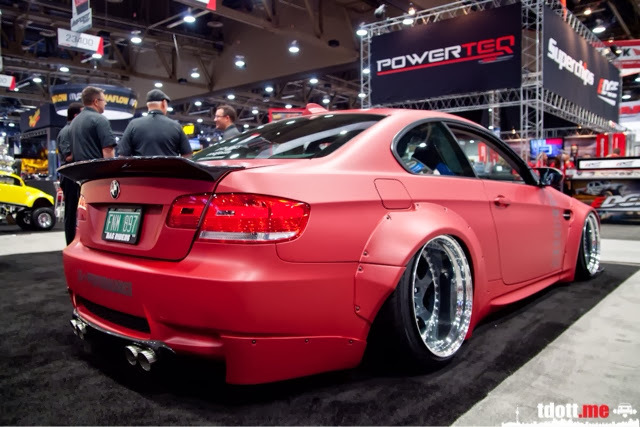 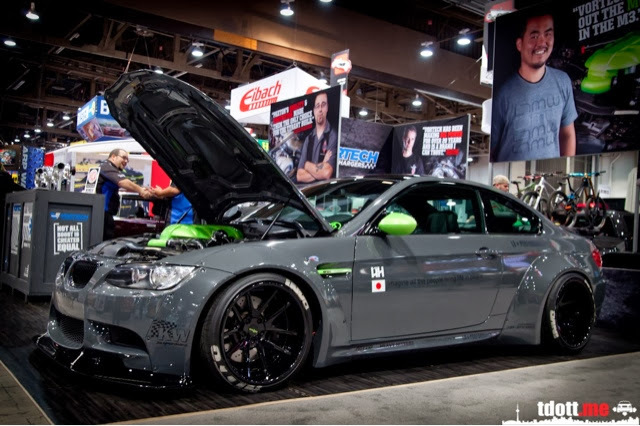 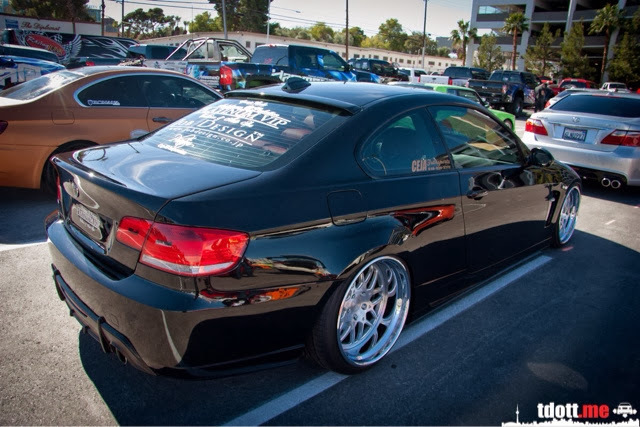 I believe this was the only E90 M at the show. 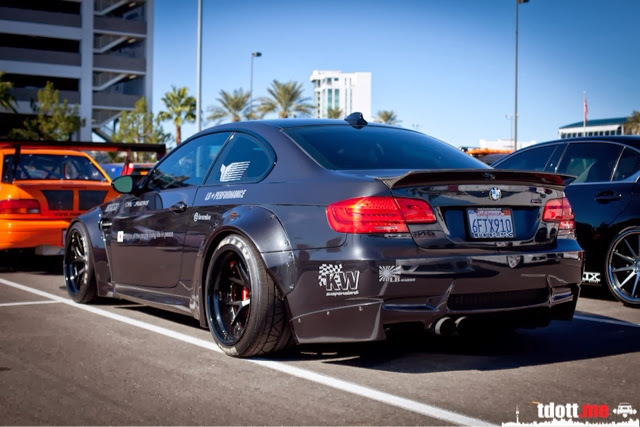 Next up is one unique E91, followed by a few non-m E90 and E92s. 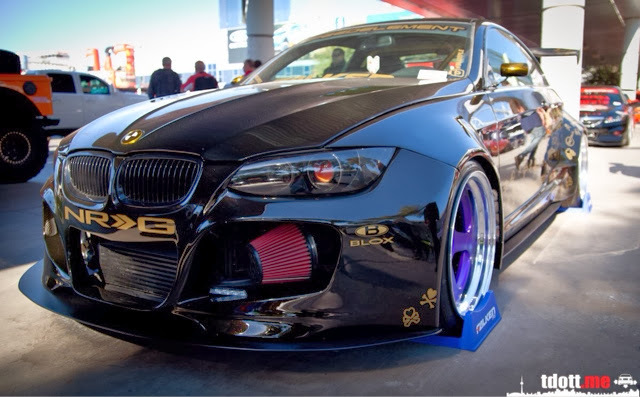 Since this post is getting pretty long and we've only covered the E9x models, we'll split this into two parts. 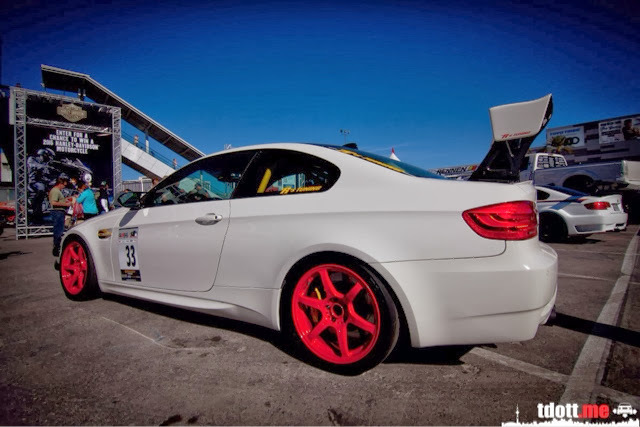 Check out Part II for some more bimmers.